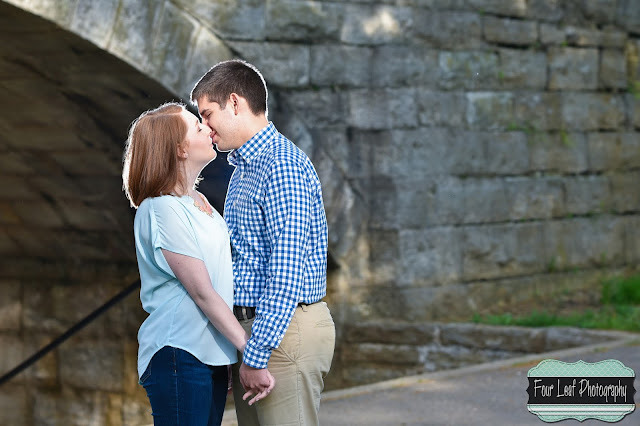 Not long ago, I photographed Austin's proposal to Alison. 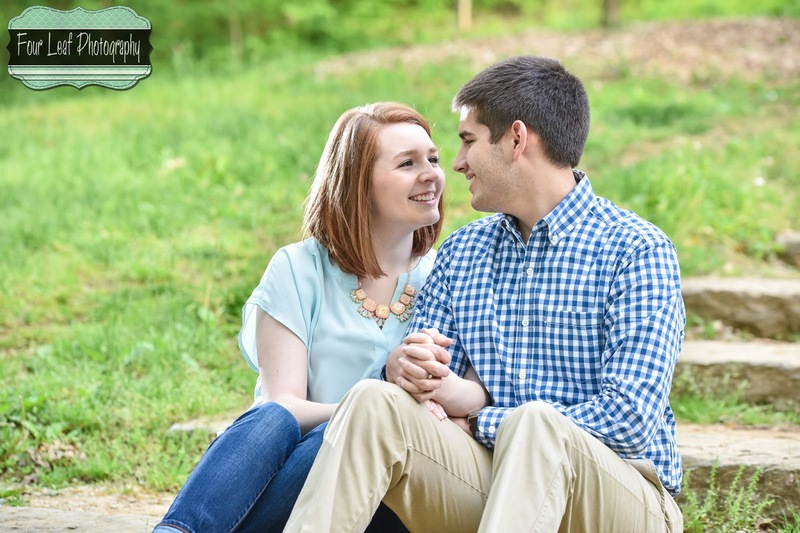 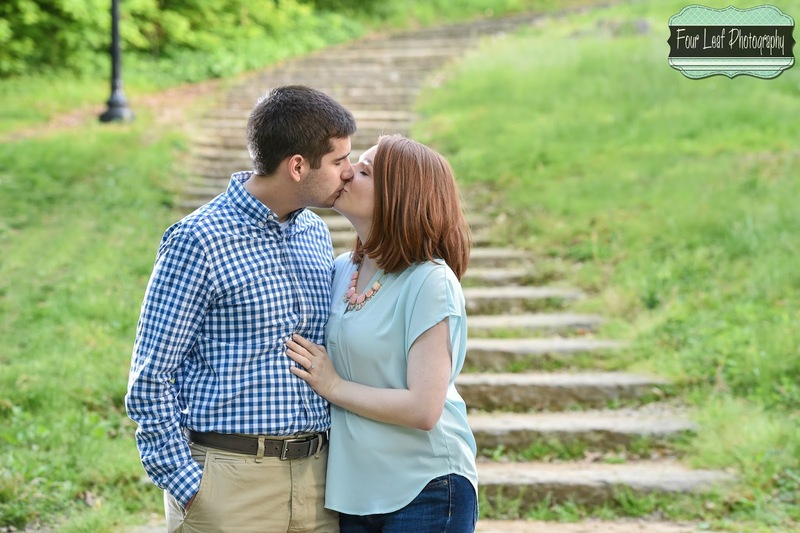 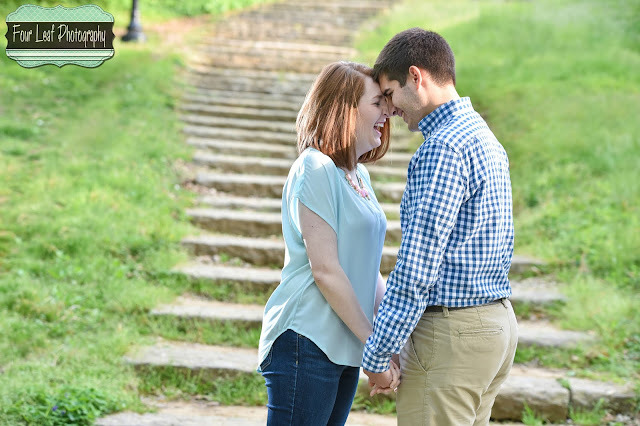 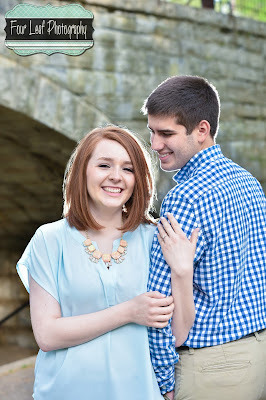 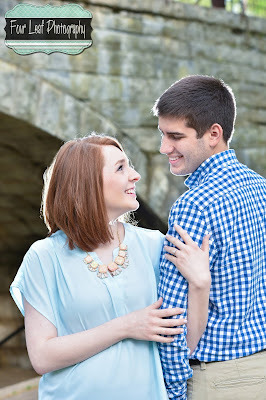 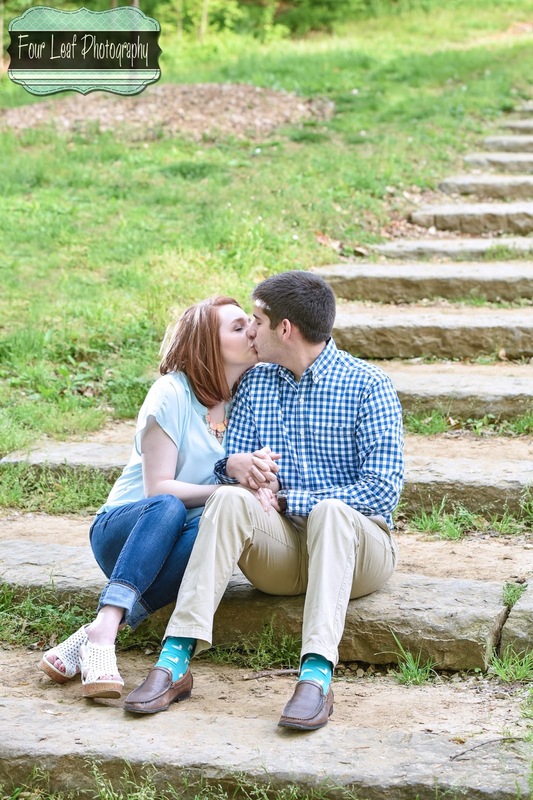 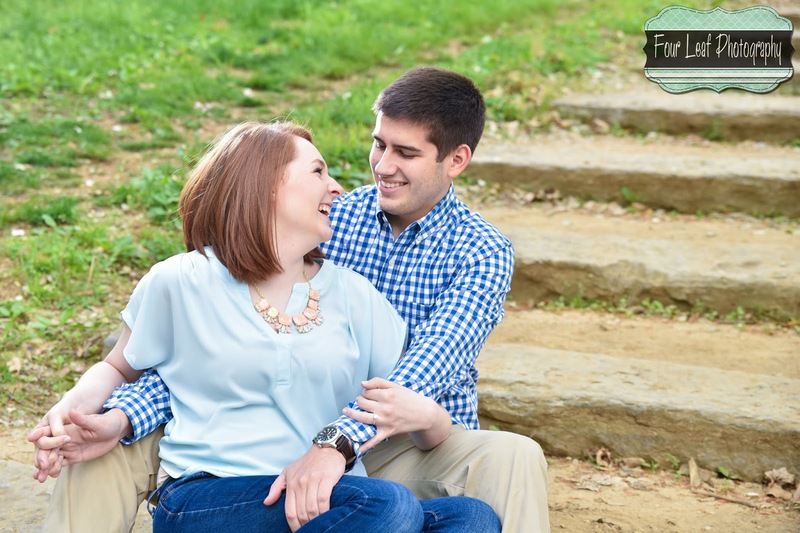 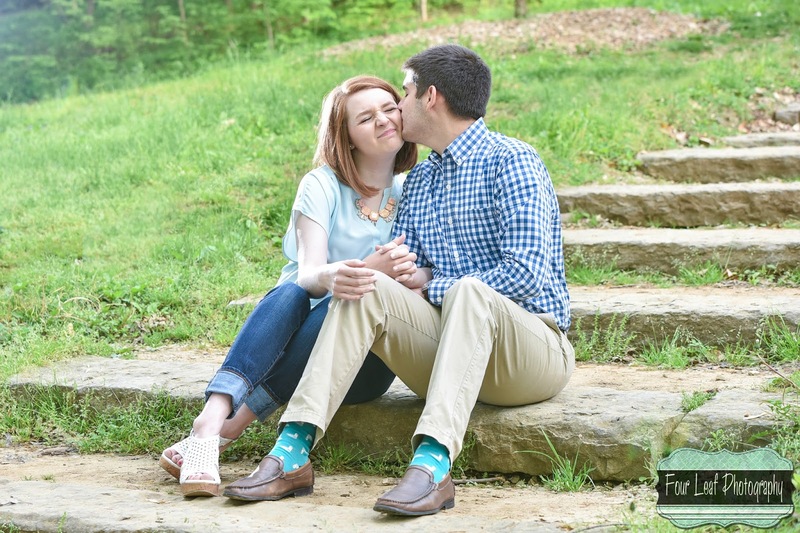 Now they're on their way to planning the wedding, and having an awesome engagement session here in Louisville. We spent the morning at a park in the Highlands.